After a break, Emma is back at the studio! 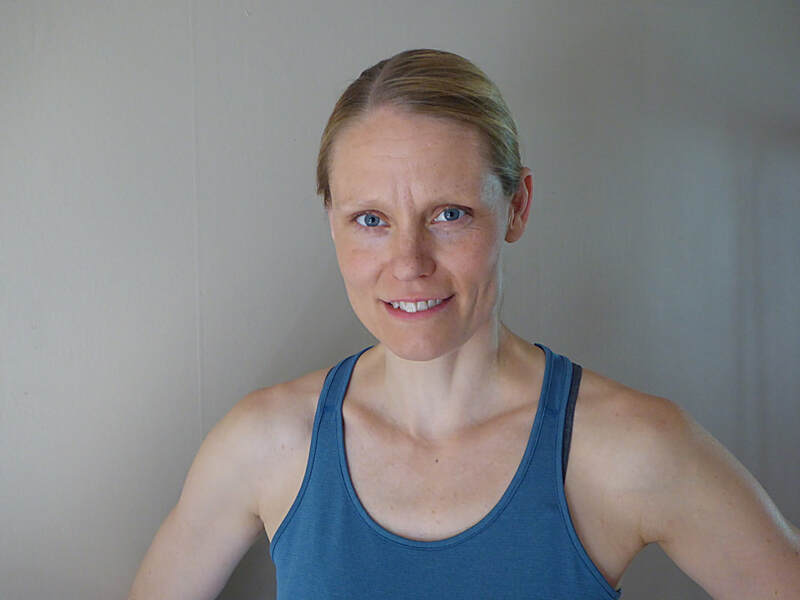 Emma is a healthcare therapist and has a background in volleyball and beach volleyball where she competed at elite level. In 2001 she went to her first instructors' training in Pilates, and Pilates has followed her since then. Her favorite tool is Reformer in which she loves exercises that combine strength, mobility and balance. Garuda apparatus is a new favorite that provides variety and complements the Pilates training in an excellent way. As a group training instructor Emma is appreciated for her flow and clarity. As a personal trainer, she attaches great importance to finding the right layout for each person according to their goals and conditions. "Whether you're training to feel good, to come back from injury or to move the limit of what's possible, I want to help you achieve your goals. Seeing others improving their physical ability and feeling good motivates me and is the biggest reward from working as a coach. " In addition to Garuda and Pilates, Emma also likes yoga, climbing and tennis.